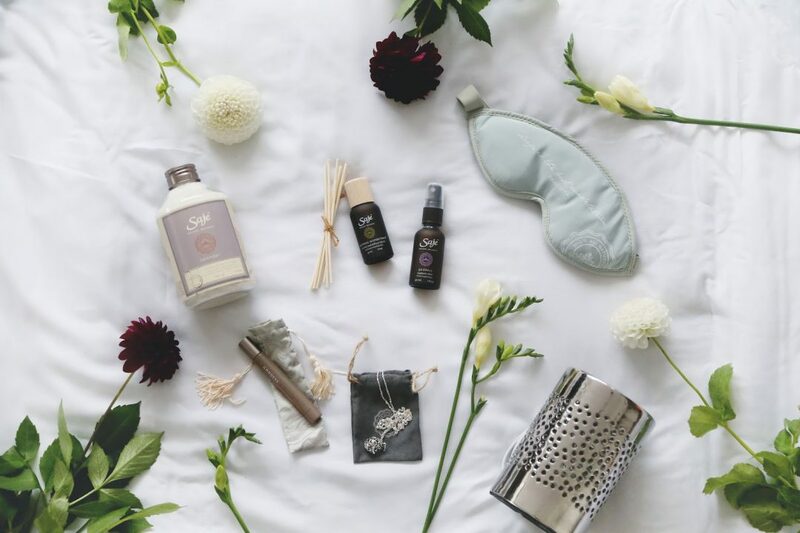 Anyone who knows me well or who happens to visit me at home quickly becomes acquainted with my infatuation with aromatherapy and natural healing. I’ve turned to Saje for years now for any and all of my wants or needs (whether it’s using Pain Release for my back sprain or infusing my house with the heavenly scents of Citrus Dream), so to call our recent holiday collection partnership a natural collaboration would be a major understatement! As someone who can personally testify to the positive impact Saje’s products and message have made to my life, I am really unbelievably excited to share my curated holiday collection with you! Click through to read more about each product in the curated line! 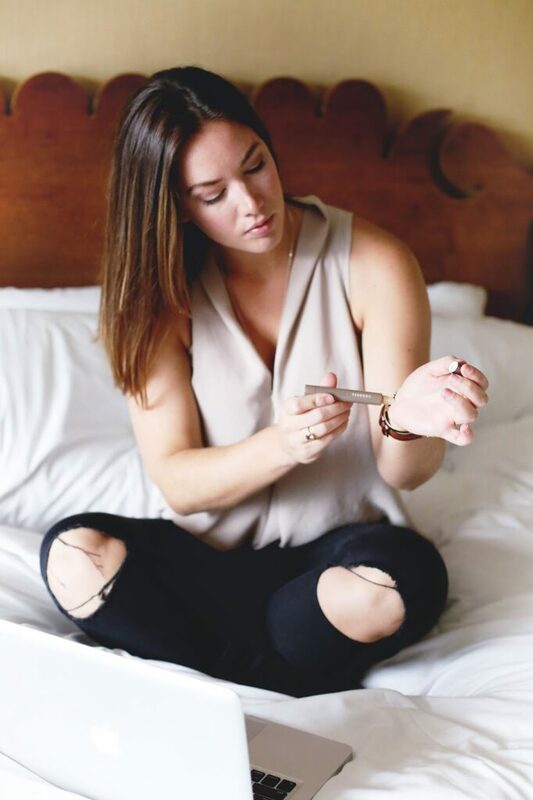 The perfect feminine blend (think fresh floral mixed with grounding scents of vanilla and citrus), I love rolling the rose quartz gem of the Goddess roll-on natural scent on my pulse points and finishing with a spritz of the Goddess spray. This kit comes beautifully packaged in a holiday-apropos metallic pouch and is truly a universal scent (not to mention as a frequent traveller, this scent is so easy to toss into my carry-on!). The perfect stocking stuffer. Some of you might know from my Snapchat (@tovogueorbust) that I’m completely obsessed with a salt bath soak – whether I’m feeling run-down, have sore muscles or just want some TLC (which honestly is probably most nights for many of us! ), nothing makes me feel better than floating in a steaming tub with the scent of lavender in the air and the balancing blend of salts in the bath relaxing my muscles and unwinding my whole body. Whether it’s something to tuck under the tree for a loved one or a treat for yourself (you’ll need these destress baths during the holidays! ), the Lavender Balancing Bath Salt Soak is such a perfect and lovely blend. 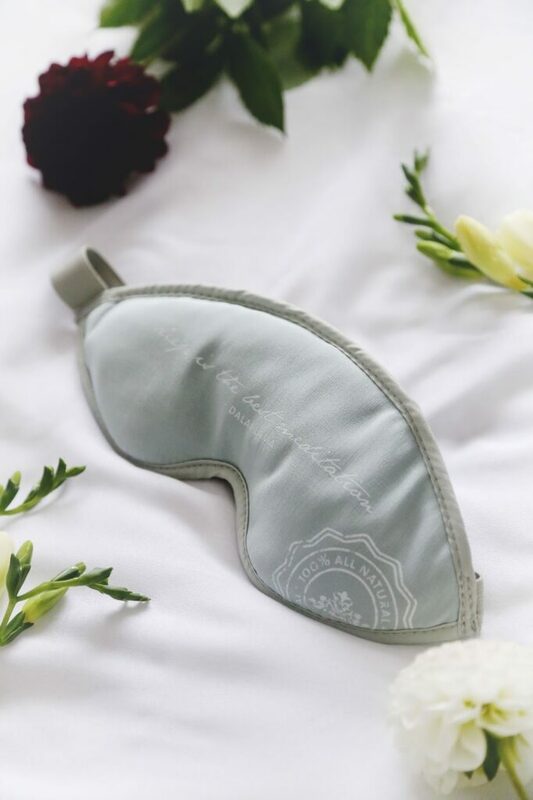 Why get any old eye shade when you can get this luxurious style that is not only unbelievably soft and fits perfectly on, but also features pouches for ceramic pads that you can heat up or cool down? I’ve been warming up the ceramic inserts when my eyes are red and irritated (usually in the evening because I wear contacts) and then popping them in the freezer to chill overnight, placing the eye shade on first thing in the morning to depuff. And can we please all acknowledge how perfect this Dalai Lama “Sleep is the best meditation” quote? Such a perfect reminder at the end of a long day to get your shut eye in and take care of your eyes. I know my mum has been asking for the perfect eye shade for years so I know what might wind up in her stocking this year. I’ve been welcomed home by the fresh scent of a winter forest ever since I set up my Wellness Wonderland Reed Diffuser last week and it not only has me majorly in the holiday spirit, but the blend of cedarwood, pine and elemi essential oil also creates a comforting and refreshing aroma that has helped me become a lot more productive and alert during the day. 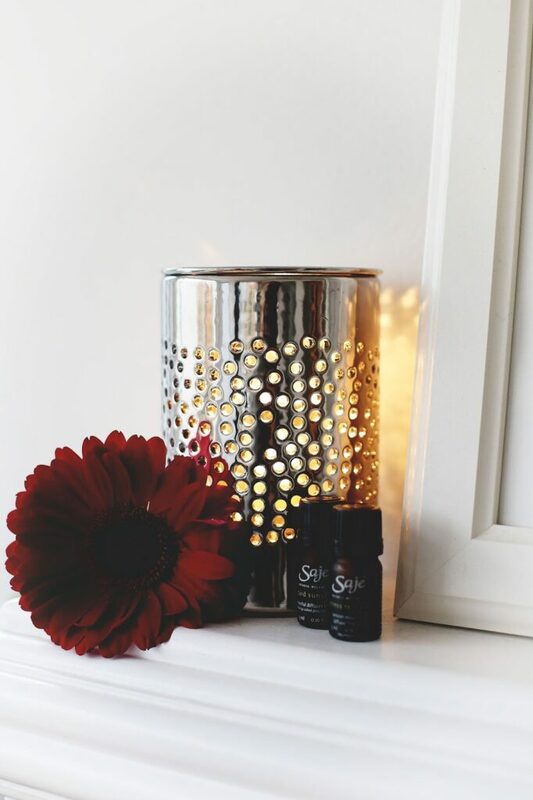 Love that this diffuser lasts the whole holiday season too – rather than burning through candle after candle, the long-lasting oil and reed combo emits this wonderful scent all season long. I can’t get over how genius this necklace is. My first impression when I picked out the necklace was purely based on its aesthetics (I mean, it’s stunning and really is the perfect layering piece), but upon finding out that it actually opened at the hinges to hold a pad you can put your favourite essential oil on, I was truly blown away. I love the idea of stylishly carrying a scent (and the scent’s healing or mentally beneficial properties too) with you all day. On a recent 3-day stretch that involved 12-hour days each day, I dabbed some Stress Release on a pad and it really and truly helped centre and ground me throughout the whole period. 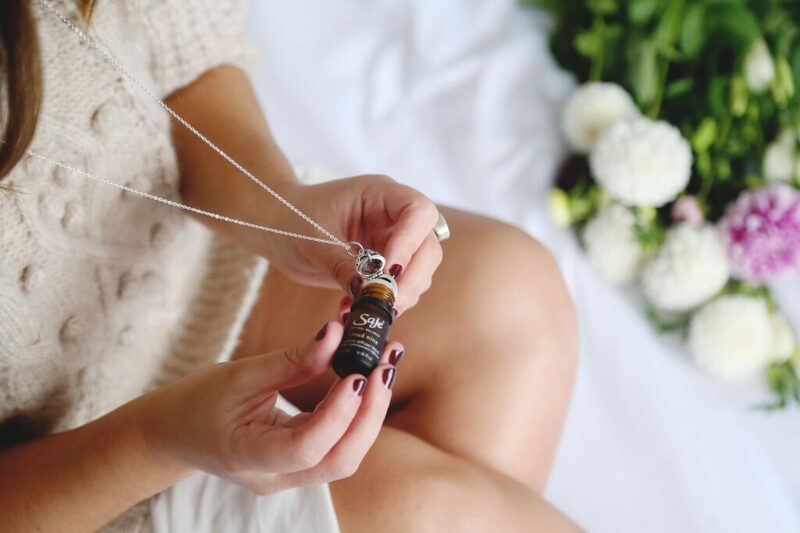 To me, the Optimistic Oval Aromatherapy Necklace would honestly be the best stocking stuffer – perfect for those other ladies in your life who appreciate both style and health. This is such a genius product. 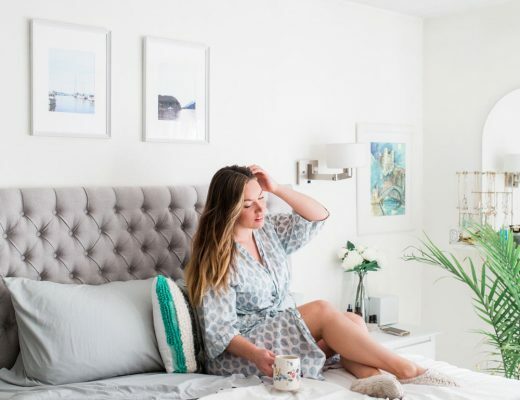 It captures that glowing, cozy vibe we all are craving in the holidays, but by placing some water plus your favourite essential oil on the top dish and turning on this ceramic diffuser, you also slowly emit a comforting scent in your place for hours. 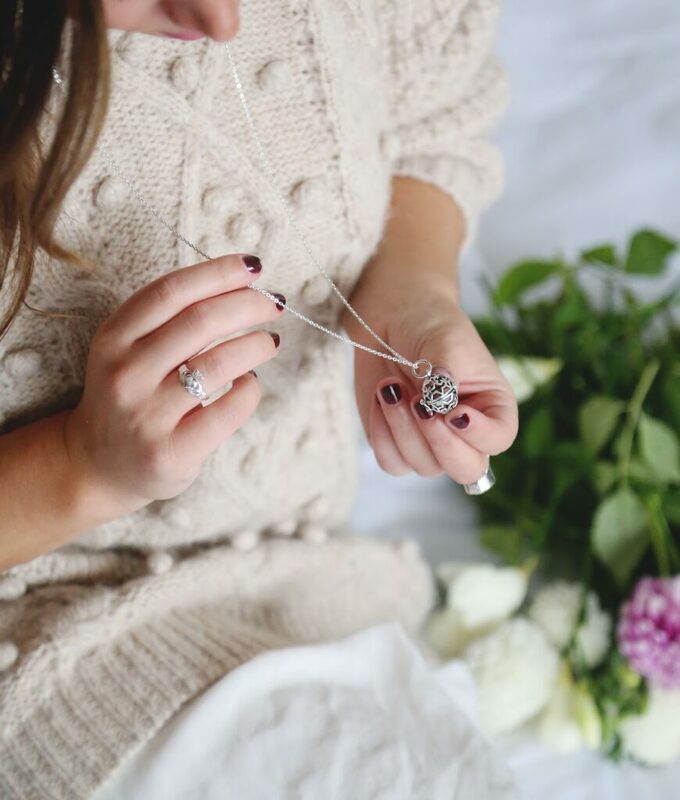 I am in love with the AromaBright in silver – so perfect for the holidays! 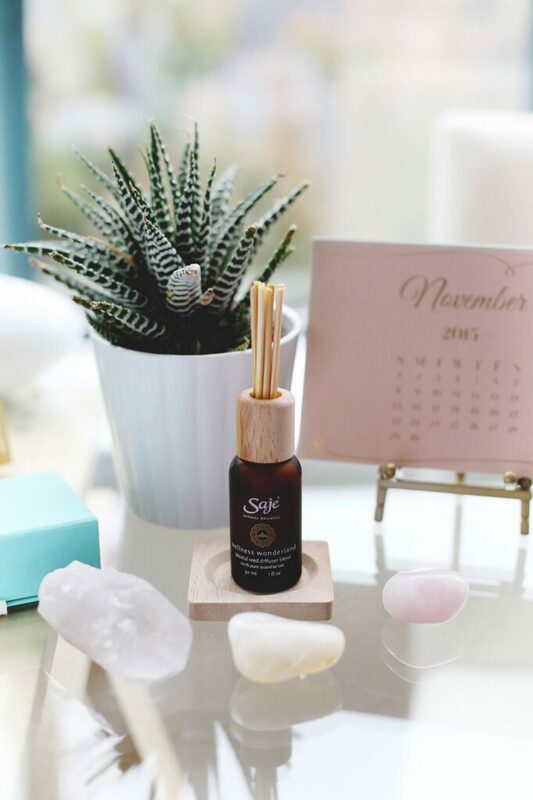 Will be taking advantage of the healing properties of essential oils all season long but in the most beautiful way possible – love the idea of having this diffuser in an office as well too. It’s something you’ll want to have front and centre wherever it lives. 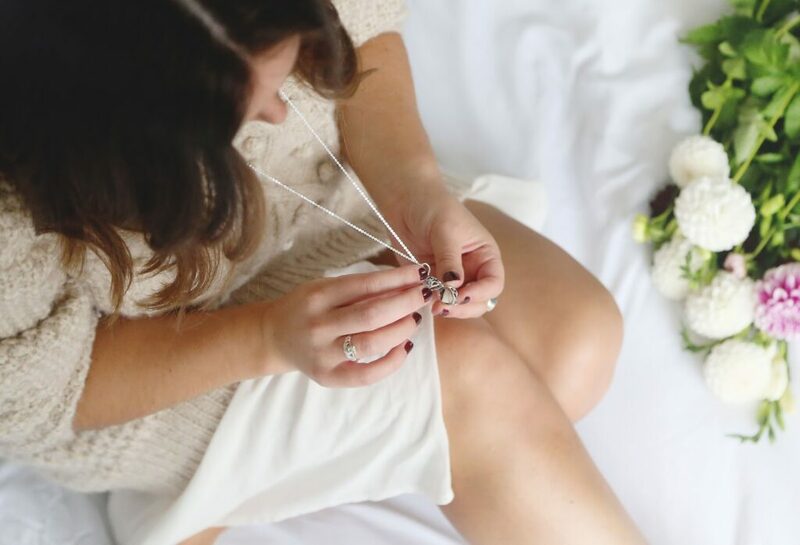 You can shop my whole Saje holiday collection here! Whether it’s for your loved ones or as a gift to yourself for (or before) the holidays, I really and truly hope you bring the healing properties of Saje’s products into your life – they’ve really helped improve and change my life so much and can only hope they’ll do the same for you and your loved ones, particularly during such a hectic and overwhelming part of the year! A big thank you to Saje for partnering with me for this post. 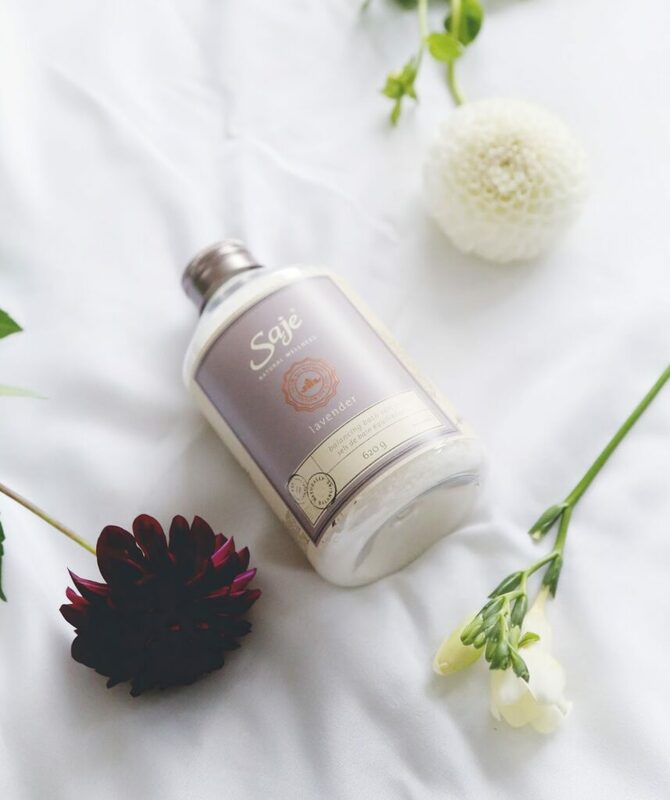 I've never heard of Saje before, but after reading this post and seeing all the beautiful pictures, I would love to try the Goddess spray. beautiful post and images. thanks for sharing. I've seen a few Saje stores have opened up recently, but I've never actually gone in to see what they're all about. These images look gorgeous and it sounds like they have some pretty incredible products in the line. I will have to take a look!